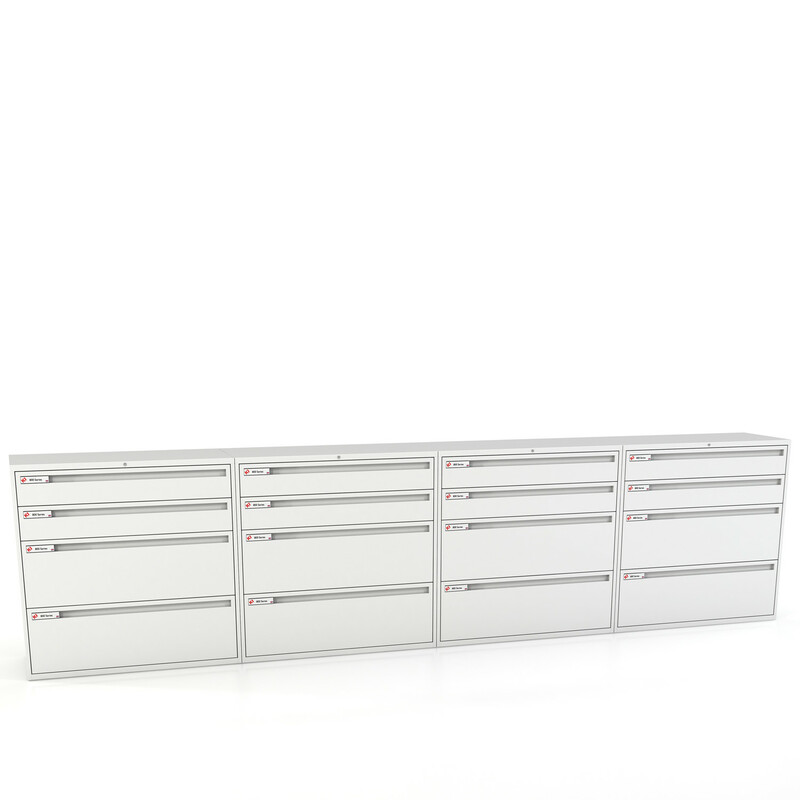 800 Series Lateral Filing System, manufactured by KI Storage, is one of the most advanced systems of its kind. 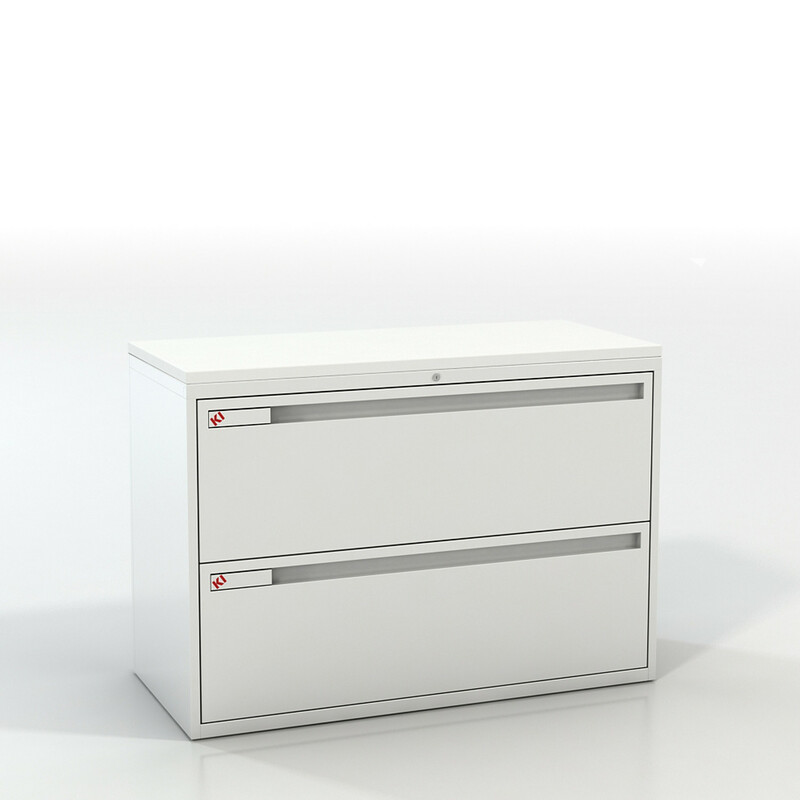 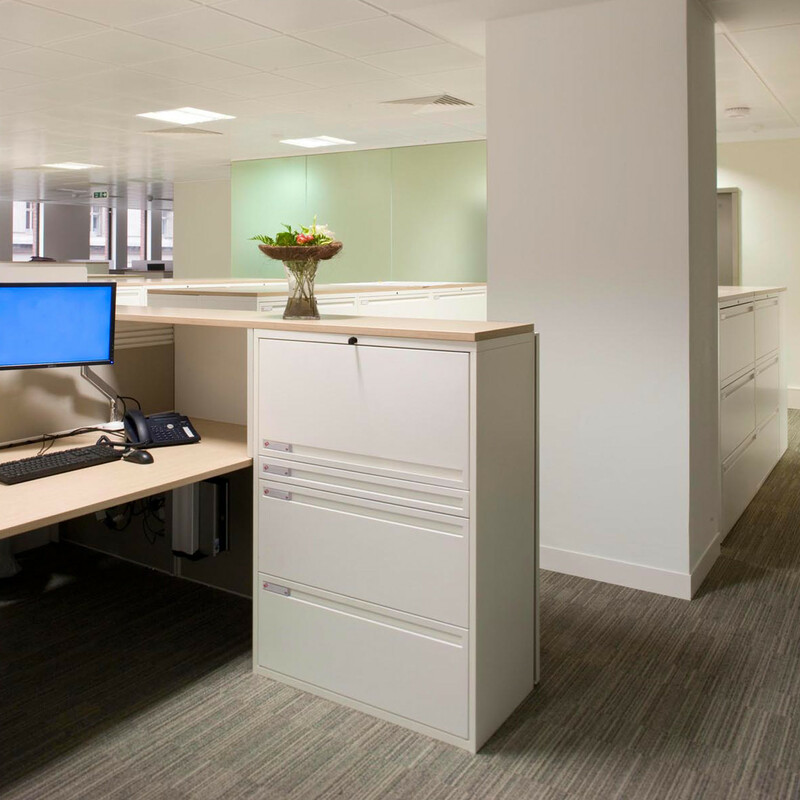 The 800 Series Lateral File Storage feature an unmatched quality, a superior strength and an increased office storage capacity. 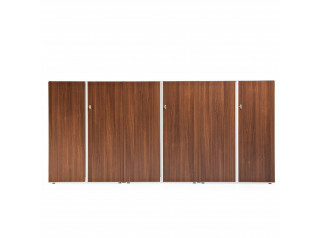 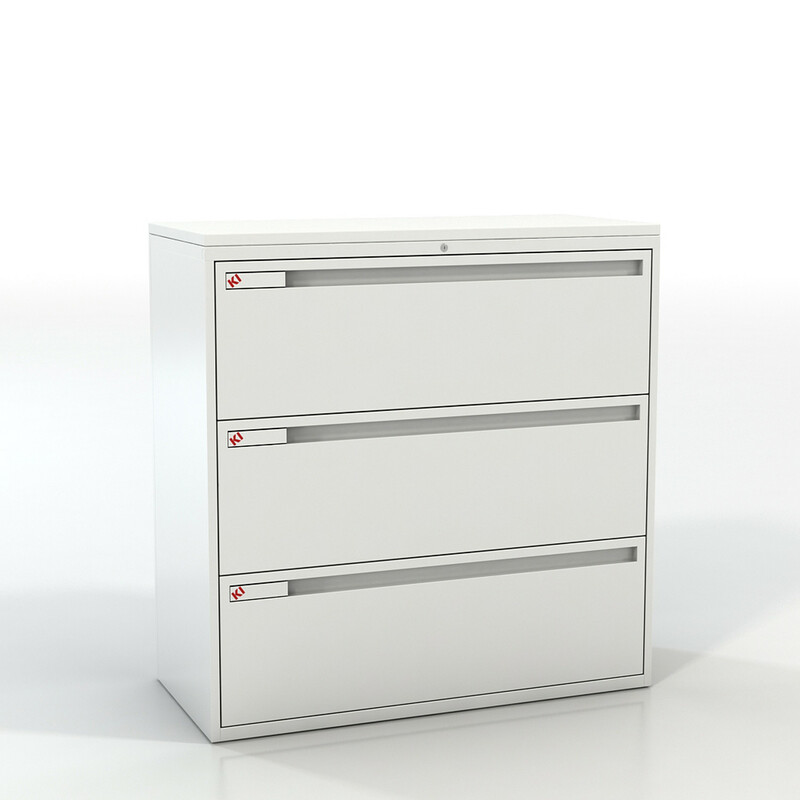 The 800 Series is a comprehensive storage system of lateral drawer, receding door, cupboard, locker and shelving units with many new features. 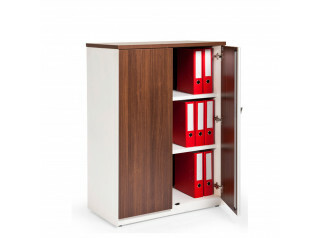 Once the 800 Series Lateral Storage System can be preconfigured according to your requirements it allows a great optimisation of information management, with convenient storage of many types of media. 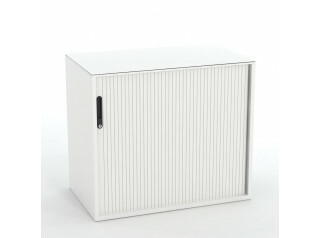 See more products manufactured by KI Storage. 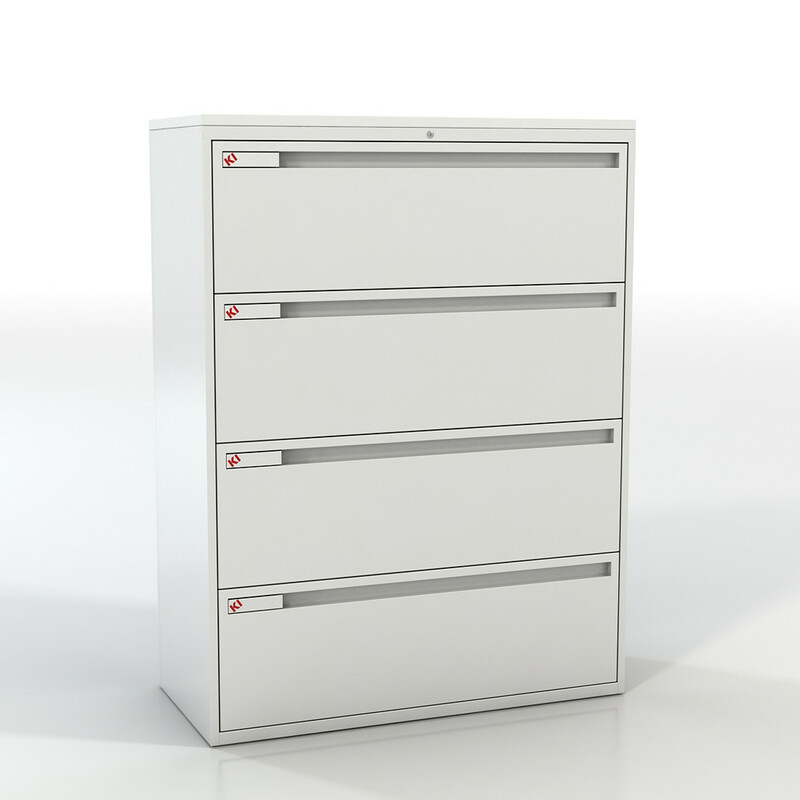 You are requesting a price for the "800 Series Lateral Filing Cabinets"
To create a new project and add "800 Series Lateral Filing Cabinets" to it please click the button below. 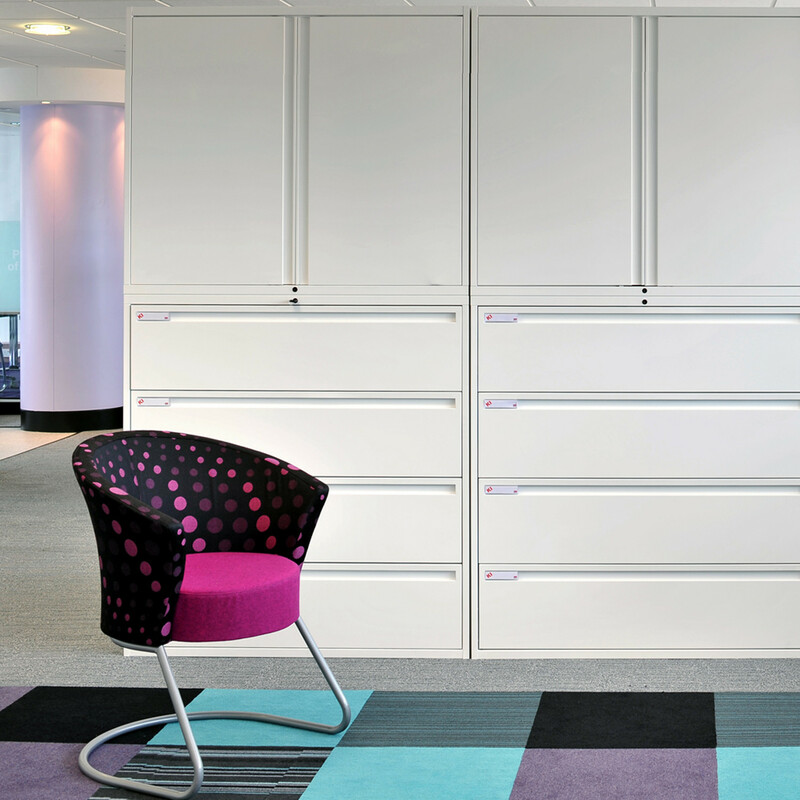 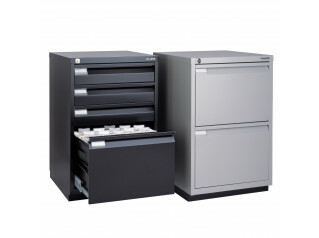 To add "800 Series Lateral Filing Cabinets" to an existing project please select below.